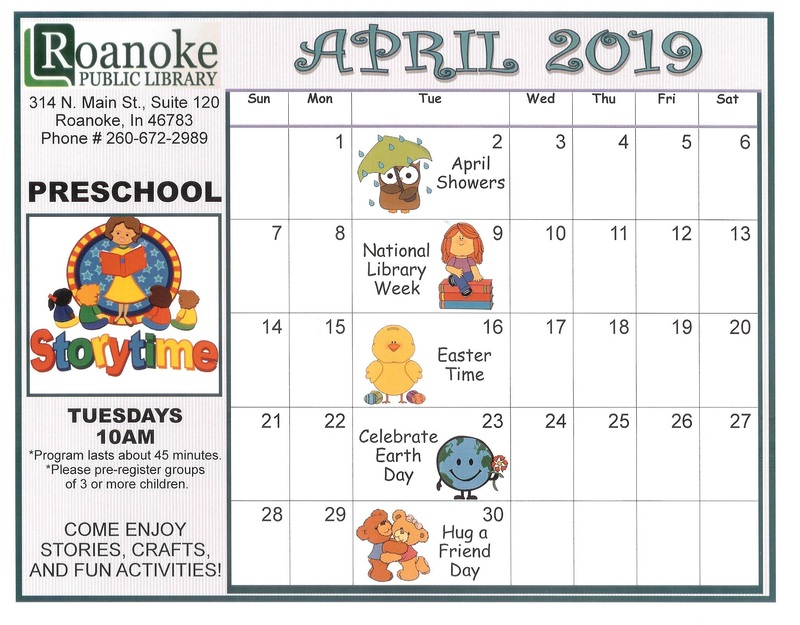 Out of concern for the safety of the children in the Roanoke community, the Roanoke Public Library and its employees will not and cannot be responsible for the safety or behavior of unattended children on the premises. A parent, guardian, or caregiver (at least 18 years old) should directly supervise children less than 8 years of age. The Library Board recommends that an adult accompany children 9-13 years old. 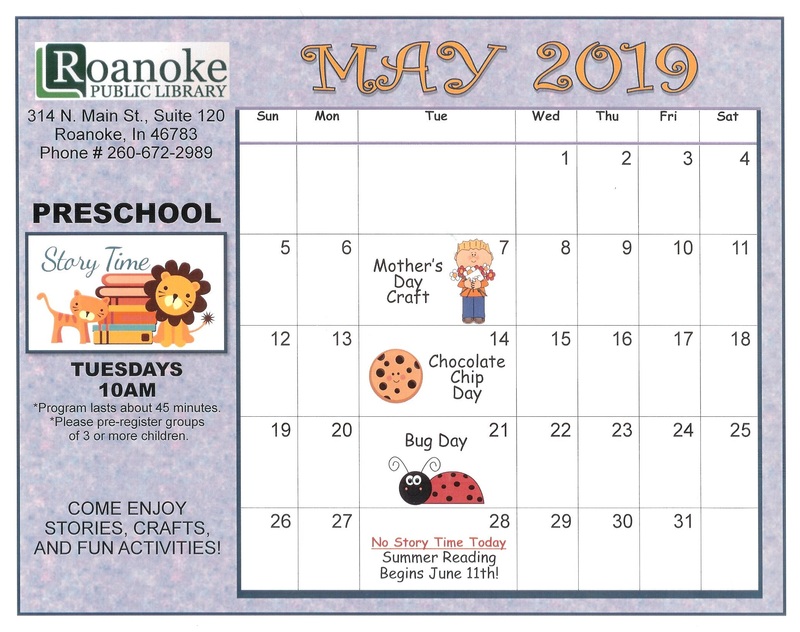 Children of all ages are expected to use the library whether with an adult or not, with the demonstrated ability to behave in accordance to the requirements of the Patron Behavior Policy. If a parent or guardian of a disruptive child cannot be contacted within 30 minutes to remove the child, the Library Director may contact the town Marshall and have the child removed. Unattended children in the library at closing time may be taken to the town Marshall’s office if parents cannot be contacted to pick up the child. The library will not remain open for “forgotten” children. A parent or guardian must obtain child’s Library cards. Children under 18 years old, having a library card, may borrow videocassettes and DVD’s. Parents will assume responsibility for the content of library material checked out by minors. Children of library employees and volunteers are not to be at the workplace without supervision of an adult other than employee or volunteer.